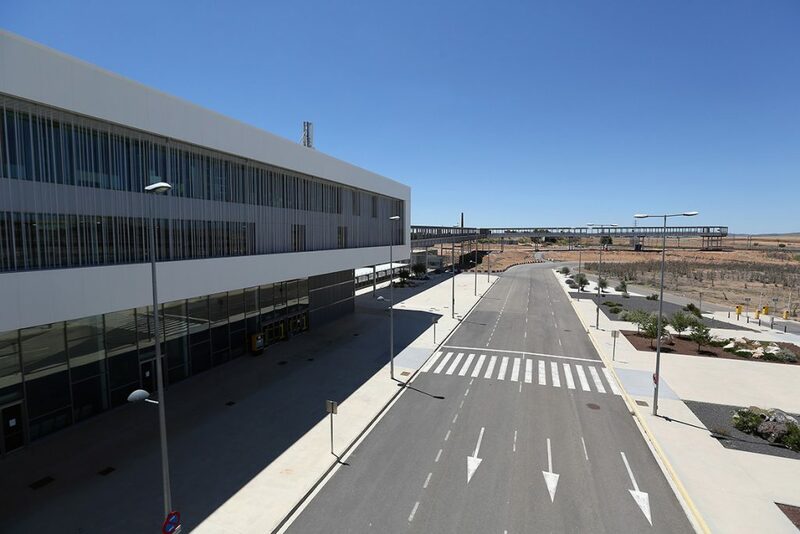 Spain’s aero industry is growing rapidly as a result of its cutting-edge technology and its demand in international market. 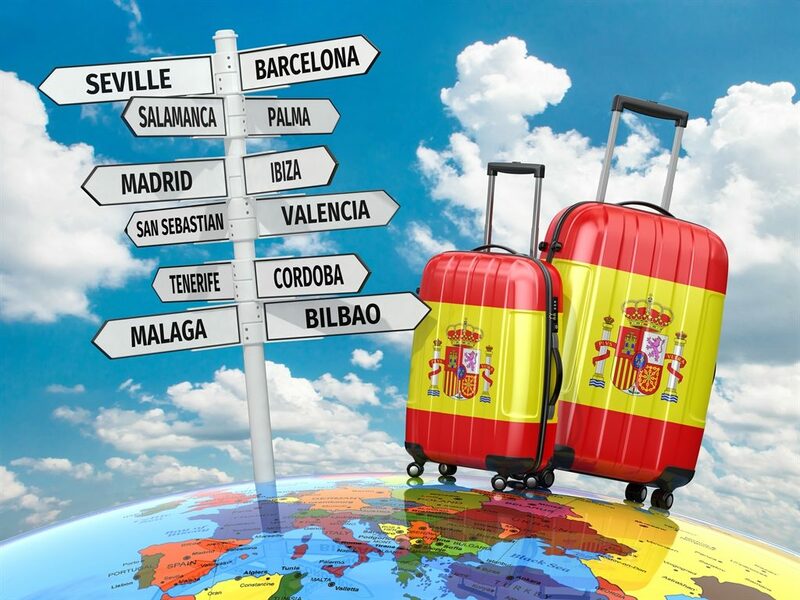 Spanish companies made it possible by advancement in universities, research, and aerospace engineering. The space industry of Spain on a flight is leaving an everlasting impression on everyone. 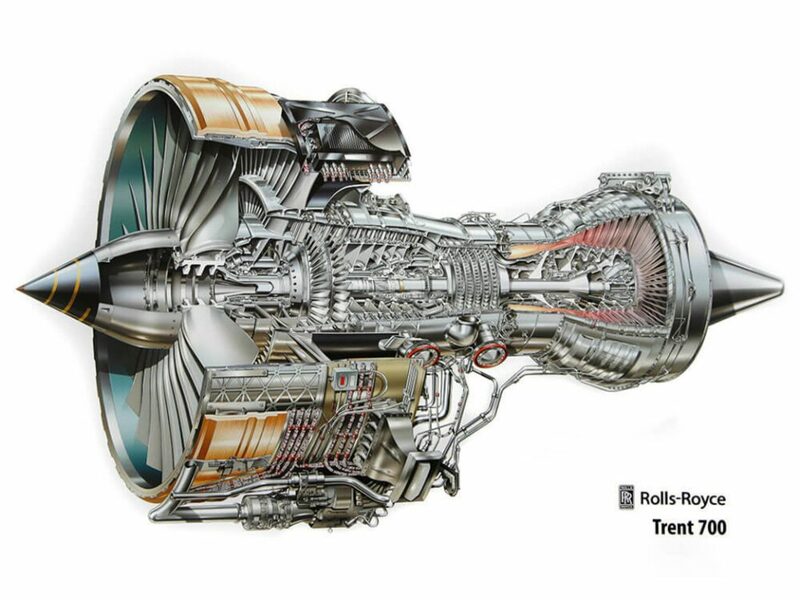 Its advancement in recent years in the aerospace industry has made possible to fulfill its local needs as well as supply and export its equipment, aircraft parts, airplanes to the international market. 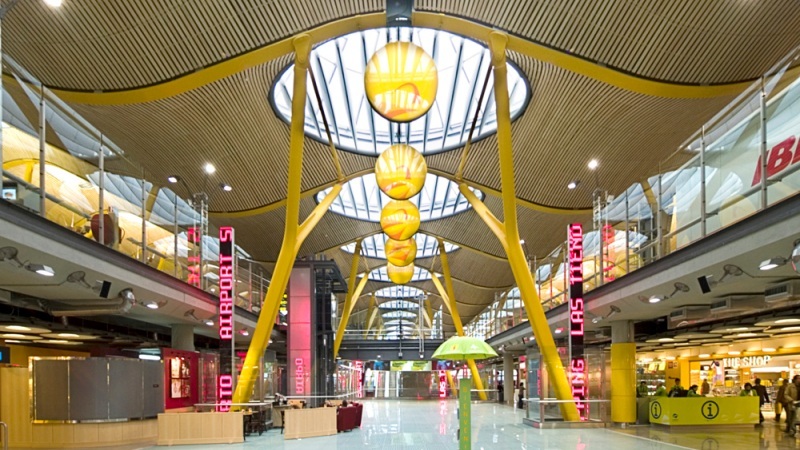 Spain’s aerospace industry is a many billion industries, its space industry is located is located in Madrid, Andalusia, and the Basque County. 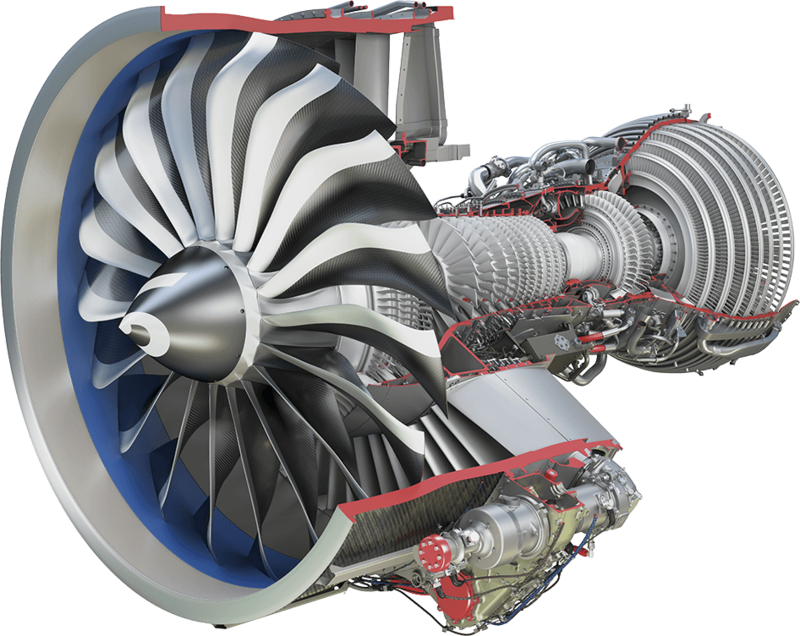 The aerospace technology is divided into three general industrial sectors, engines, equipment, and aircraft manufacturing. 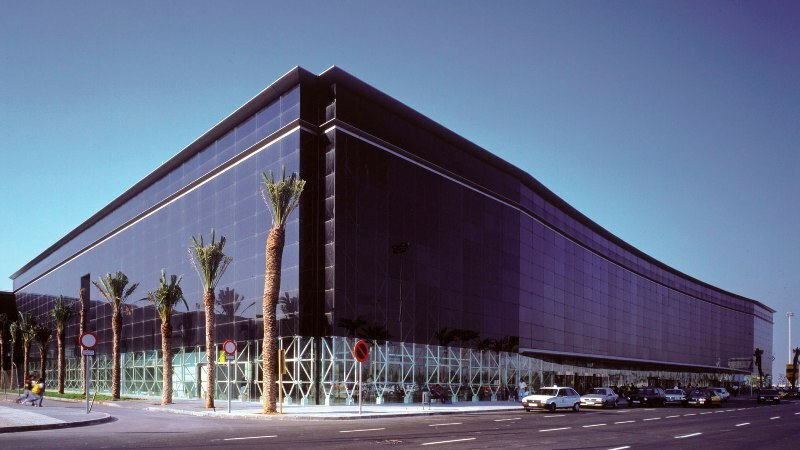 Spain has a highly developed industrial sector. 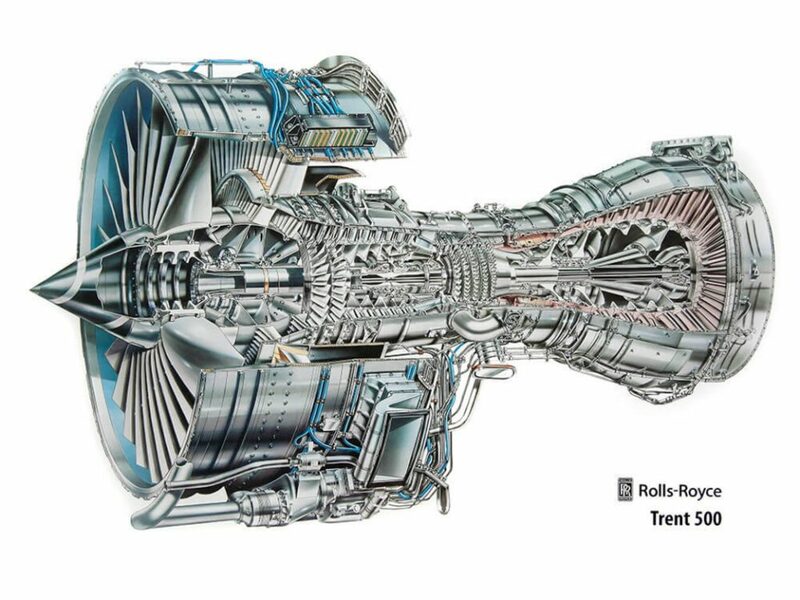 There are several programs going on Spain’s aerospace industry; A-380 program, A-400M, and typhoon euro fighter. This entire program strengthens Spain’s aerospace capability and will increase its production. 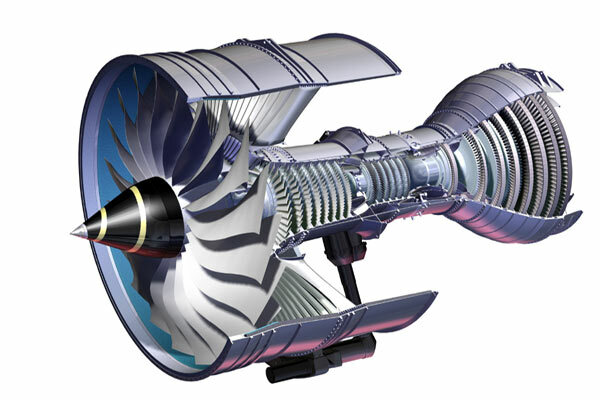 The engine is the main part of an airplane, ITP is one of the largest aerospace companies in Spain. 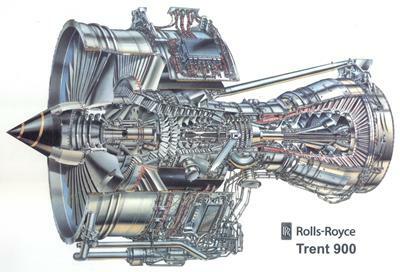 It mainly focuses on engine designing and manufacture programs. An information system is a controlling system of a flight, Indra is a well-known company which provides traffic management system. 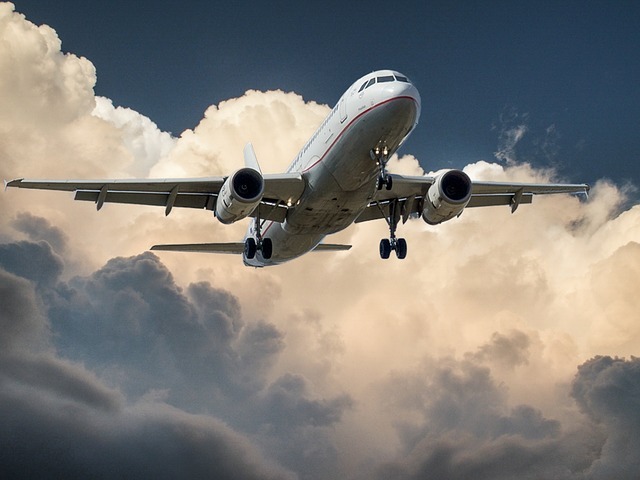 Many countries around the world are using its airspace technology which enables them to get information such as flights, flight location, movement, and all information about weather, flight change, and flow of traffic in the specific area. Its other element is to control flight wing flaps, replacing the typical hydraulic system. The Indra company is also producing flight simulators for various countries in Europe and the America. 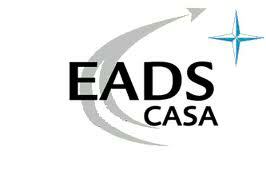 EADS Construcciones Aeronautics Sociedad Anomina(CASA) is the largest aerospace company in Spain and part of the European consortium EADS. 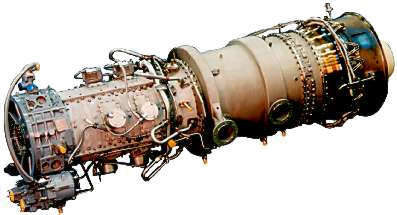 The aforementioned company is producing; Military transport aircraft, aeronautics, and EADS CASA have also industrial centers in Spain and other countries which manufacture military transport aircraft for more than fifty countries. 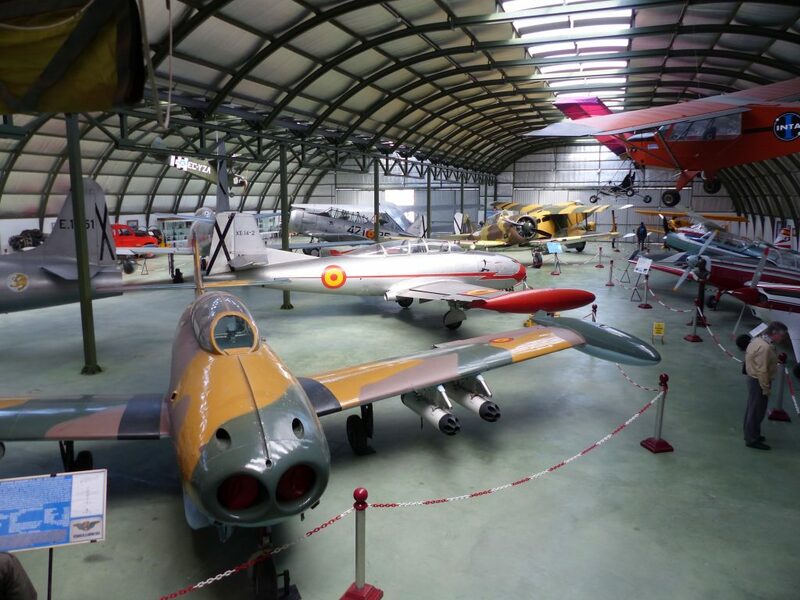 Spain is focusing on enhancing its aerospace industry by investing large amounts in the sector. 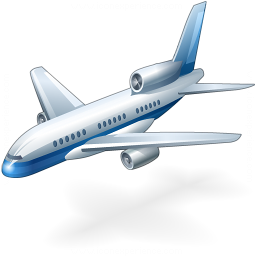 The aerospace industry of Spain is providing latest technologies and equipment to all flights around the world. They also intend to advance their flights in order to the convenience of passengers and travelers. 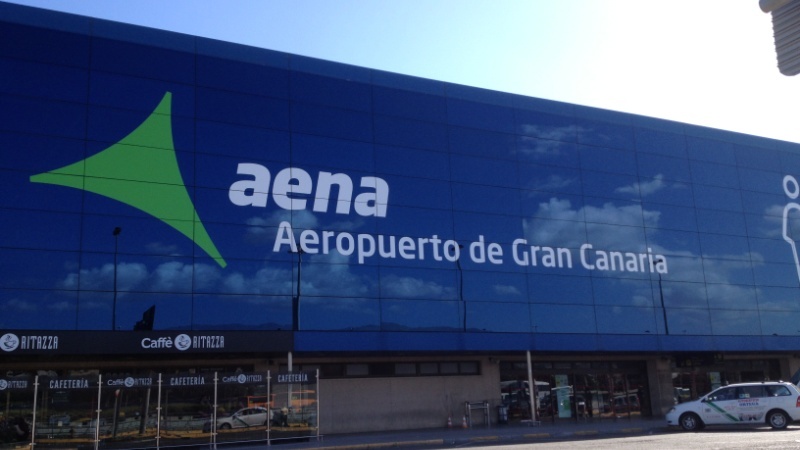 In at hand, the Spanish flights are fully equipped with all modern facilities and designs. 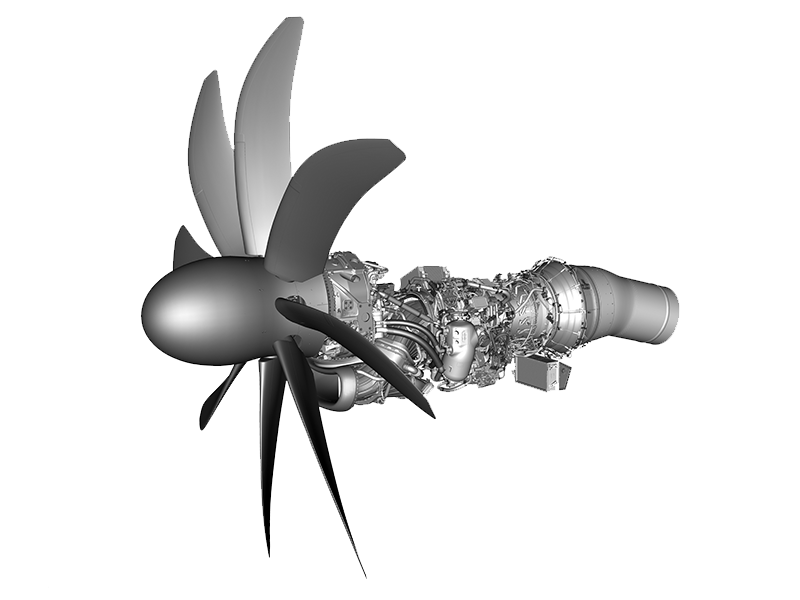 Spanish aerospace industry is researching on different on the subject to increase their productions. 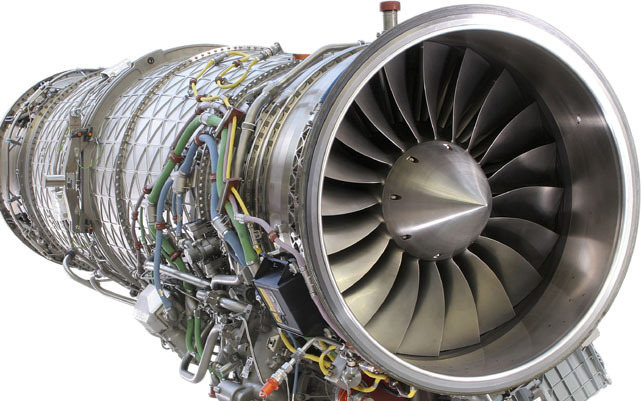 The engine, parts of flight made by Spanish aerospace industry are renowned for their quality, function, and reliability. 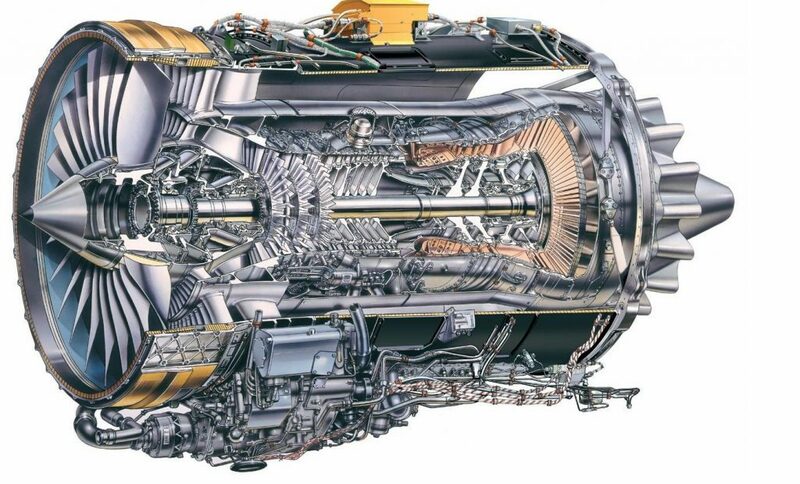 That’s the reason various companies from around the globe are using Spanish manufactured flight parts and aircraft to increase their flight capacity.